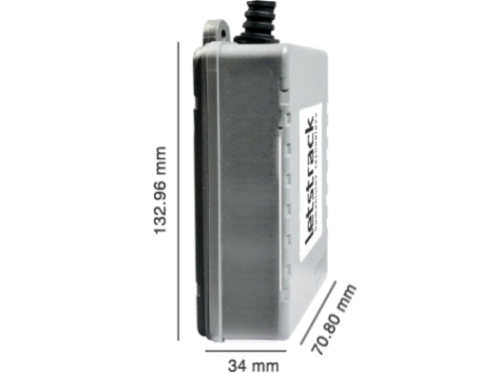 AIS140 approved GPS tracking device can help transporters increase their fleets safety, efficiency and profitability. A rescue feature only meant to be used in emergency, simply by clicking on the SOS button. The location can be tracked easily by the GPS satellites and an alert will be created instantly via notification on the app and mail. 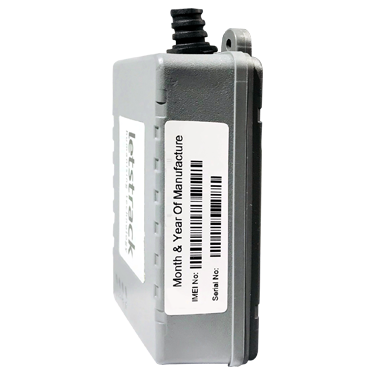 It is a tracking device widely used for fleet management. 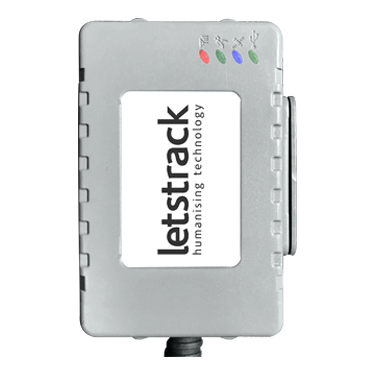 Add unlimited devices in the Letstrack application for tracking your fleet of various vehicles like cars, vans, trucks, cabs etc. across the Globe. Also, It gives you real-time view of your fleet operations- all the moving assets on one screen. This is a very useful feature and it lets you know your last logged parking locations of your vehicle. With the help of Letstrack AIS 140 device, you can track your valuables and loved ones with many more features. It prevents your car from being stolen by switching the engine off when someone tries to switch it on. The built in motion sensor in your device, combined with the GPS data, enables our app and web platforms to calculate a driver behaviour score. This amazing feature helps you monitor certain drivers and helps increase safety. 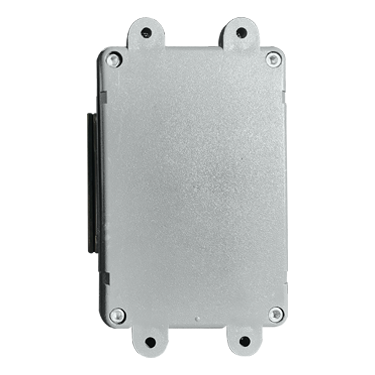 The device’s waterproof build quality gives an extra layer of protection to the device to ensure years of problem free use. Letstrack AIS 140 is exclusively made for cars. It provides battery power back up even when it is unplugged. Taking a step towards making the country safe, we are the first-of-a-kind to add a accident alert. Device to operate with an embedded SIM (e-SIM). This device ensures connectivity all time with it's e-SIM dual network coverage. In a step towards making the country safe, we are the first-of-a-kind to add a Police alert button . We automatically call the nearest police station to the vehicle and send them for assistance. Device is enabled with auto sleep mode to save battery consumption.